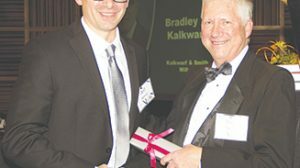 Jeffrey Jarecki of Albion, left, with Steve Guenzel of Lincoln at the 31st Annual Fellows Dinner of the Nebraska State Bar Foundation. 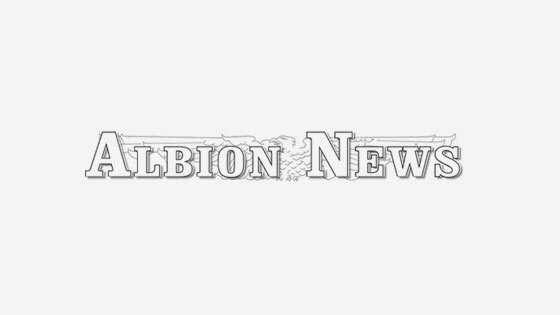 Complete story in the March 13 Albion News. 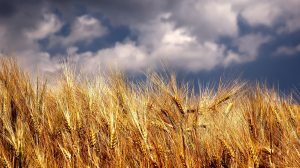 Country Partners Cooperative is discontinuing grain operations at its facility in Primrose after recent upgrades at its facility in Cedar Rapids. 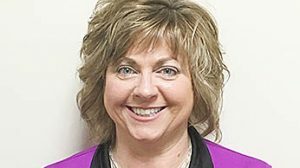 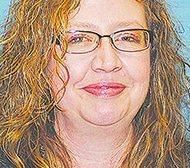 Sheila Sup has been promoted to Columbus Service Center Supervisor at Loup Power District. 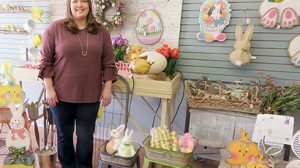 New owner Betsy Harris stands near her new shipment of spring and Easter décor. 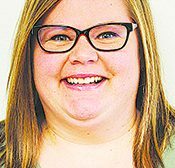 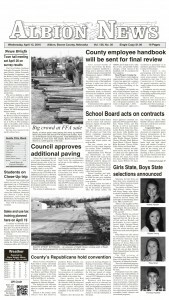 Locals may have noticed a new name in downtown Albion this month. 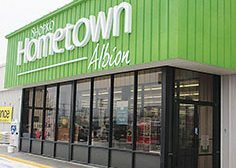 Shopko Hometown store in Albion is one of 12 Nebraska stores slated to close in May, 2019.